It is a 5-pocket slim fit, very elastic and with a masculine.. It is made of comfortable cotton twill and has a casual ston.. The short jeans set on a high rise and a comfortable leg wid.. The wide quilts are the trade.. 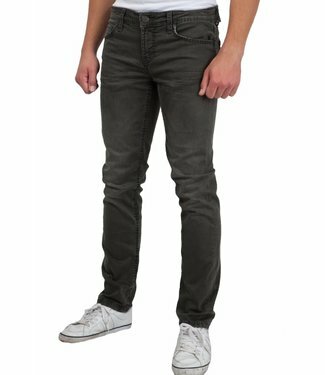 Contrasting, wide stitching gives the blue jeans the typical..
For varied casual looks, the piec..
Denim from CAMP DAVID with regular Denim jeans and sturdy st.. The perfect jeans has been from the beginning that "Camp David" started the brand's flagship. for both the casual look and the informal look. The combination with a t-shirt , shirt , sweater or polo from Camp David makes the picture completely complete.